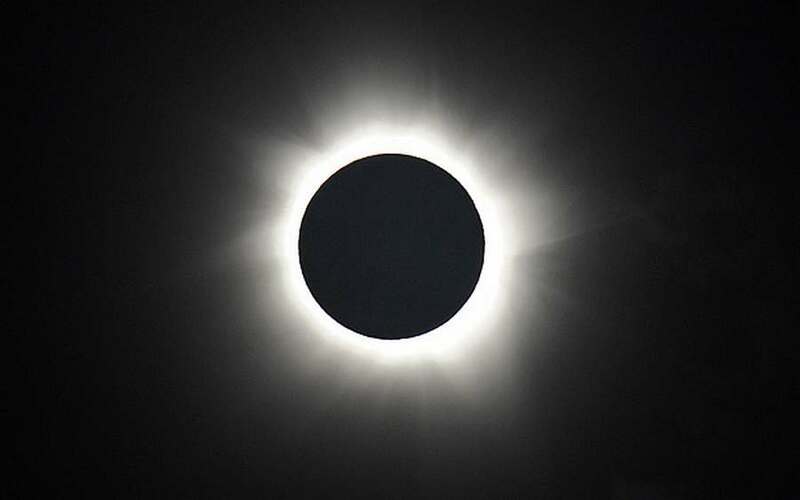 Watch the total solar eclipse of March 2016, live… This will be Indonesia’s first total solar eclipse in more than 20 years. 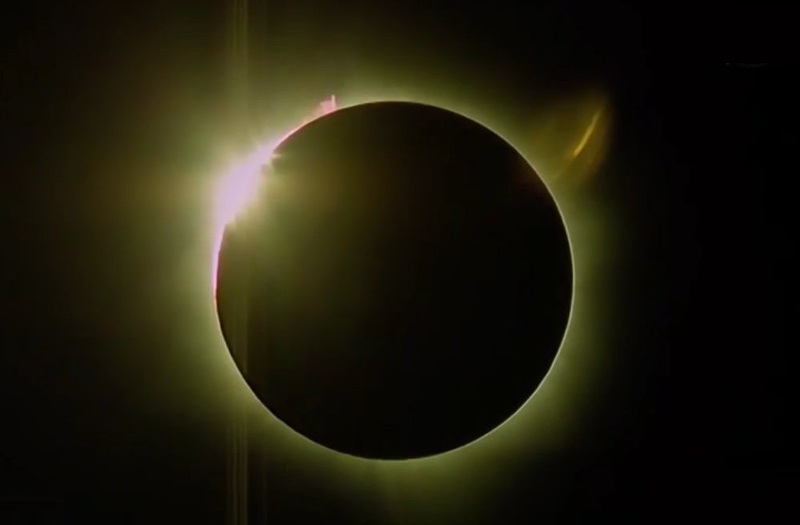 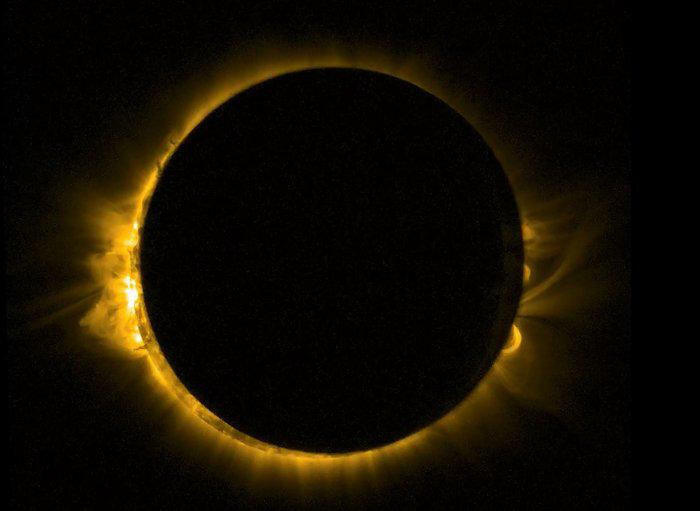 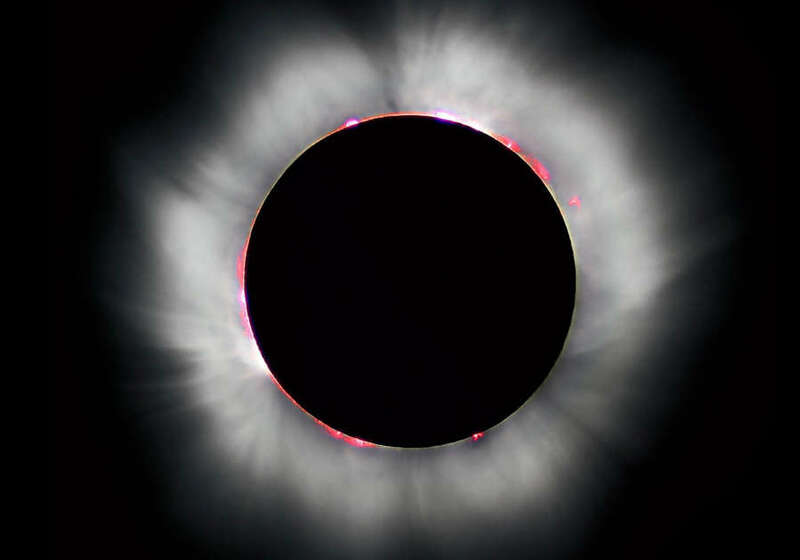 Watch the Solar Eclipse Live from UK. 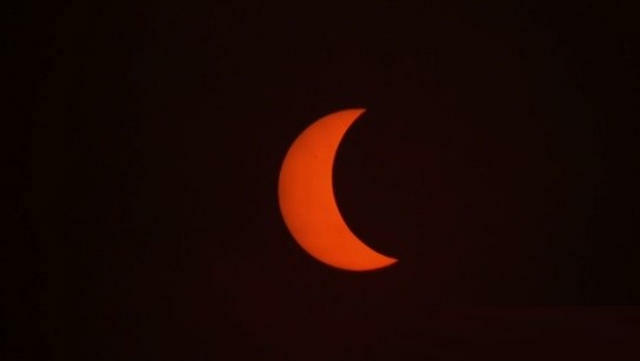 More than 98 per cent of the sun set to be covered, a once-in-a-generation event for Britain. 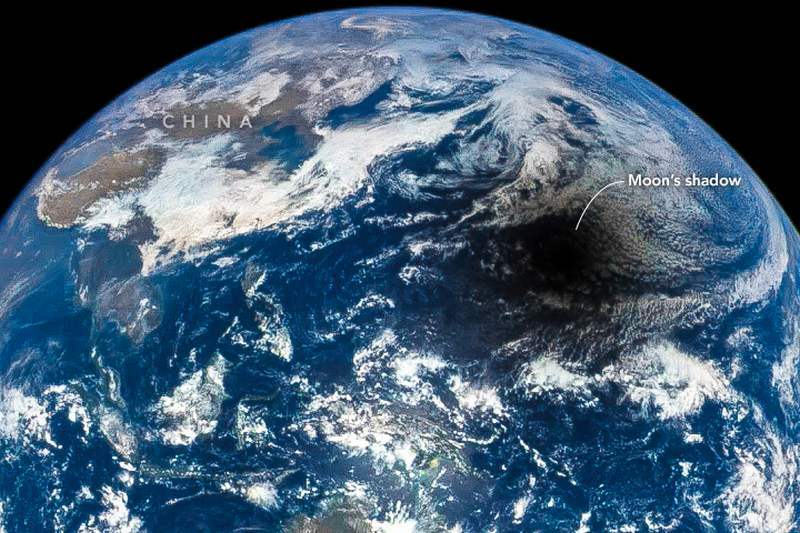 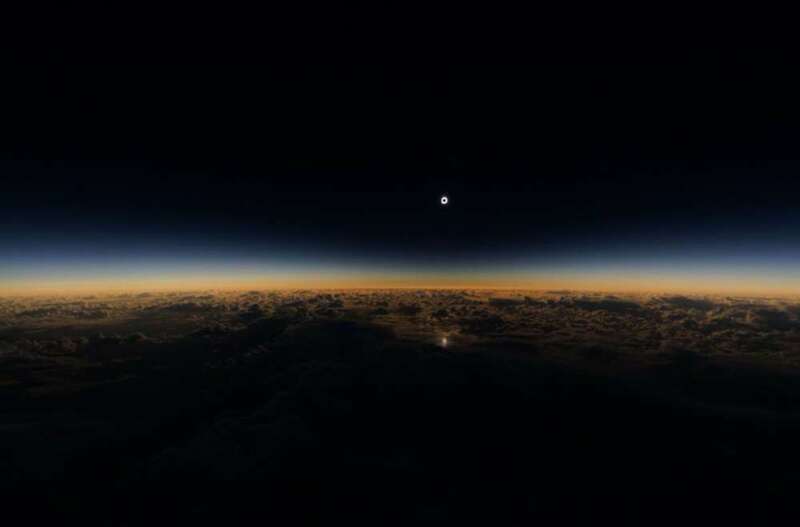 This how Earth look like during a Total Solar Eclipse, from space. 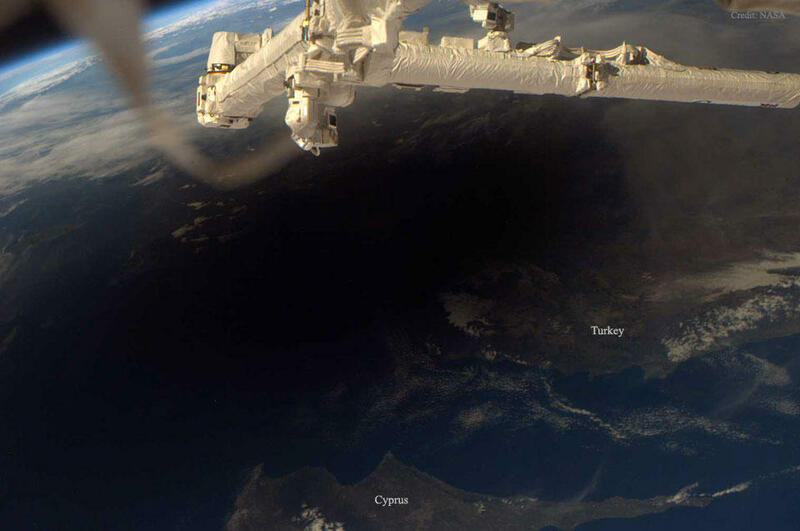 The totality occurring over Greece and part of Turkey. 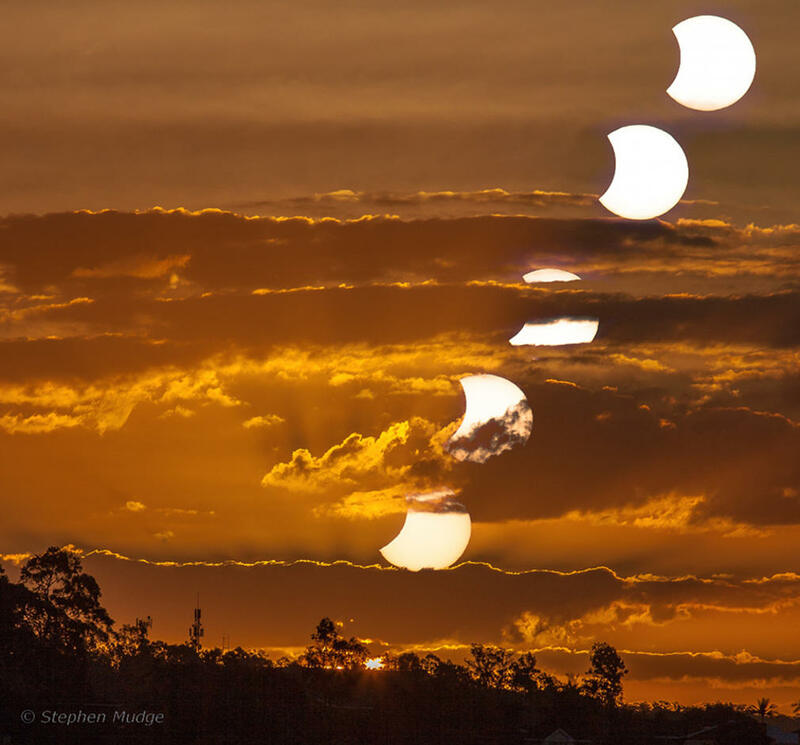 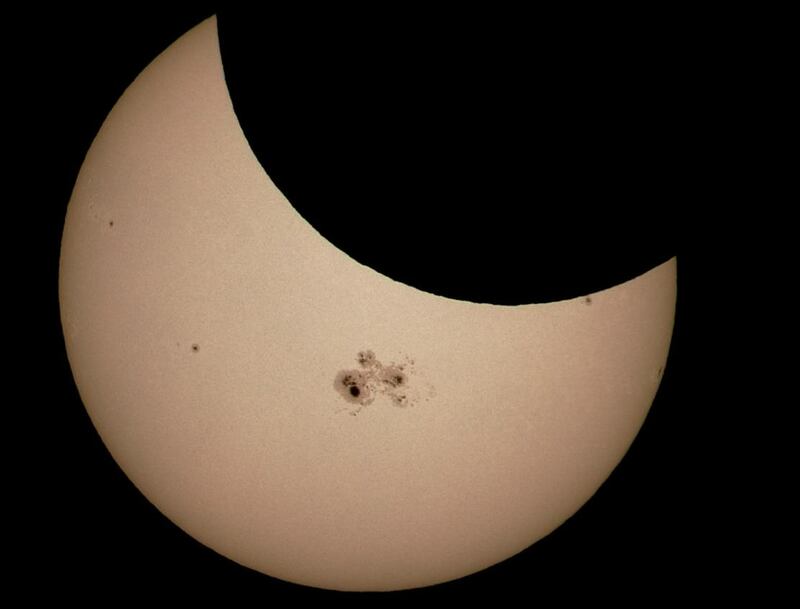 The new Moon aligned with the Sun and its giant sunspot group AR 2192, to dim the bright solar disk during Thursday’s partial solar eclipse.